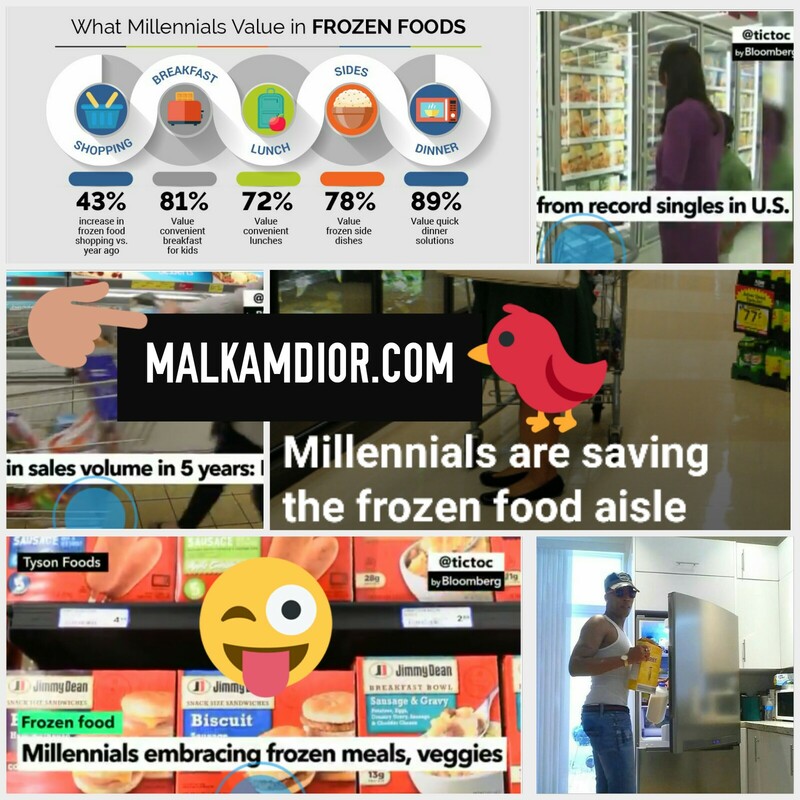 Millennials aren't saving the frozen food industry, they just CAN'T cook! 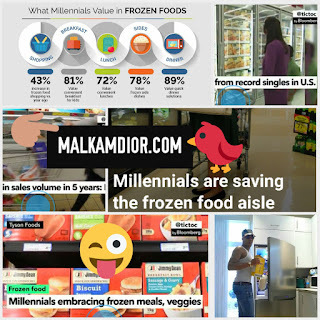 However studies show Millennials dominate the frozen food section at supermarkets in 2018. According to @AcostaSales, "Millennials aren't giving the frozen-food aisles the cold shoulder. Acosta's The Future of Frozen report was completed via an online survey of the company's custom shopper community panel.” the quote suggest that highly processed frozen crap is popular among millennials. Perhaps they should make some fresh food, tastes better and healthier for you. While we're not too sure about sample size, demographics and margin of error. Yea no, just another reason why this generation lacks any type of sufficient knowledge. We discovered the seo trend for frozen food month on social media; and surprisingly this happens when you finally figure out you have actual responsibilities, like parenting and work. Glad you’re an adult now. Also, it's no surprise to anyone who's ever peeked in a millennial's shopping cart at the supermarket. Not to mention Trader Joe's and all the frozen snacks and meals it has popularized. While some may say that, because millennials are too lazy to learn how to cook. Frozen foods can be the freshest you can find. I buy a ton of fruits and vegetables at Farmer's Markets and Costco, but flash frozen at sea seafood is DEFINITELY fresher than most supposedly "fresh" seafood. life is short.. i need it now!! hashtag: live fast die young. aduayam adu jago ! ! !